While the Port Trust does have certain statutory obligations with regard to the goods entrusted to it, whether there is any obligation, either statutory or contractual, that obliges the Port Trust to de-stuff every container that is entrusted to it and return the empty containers to the shipping agent. A bench of Justice RK Agrawal and Justice DY Chandrachud was considering batch of appeals against division bench order of the High Court of Kerala. 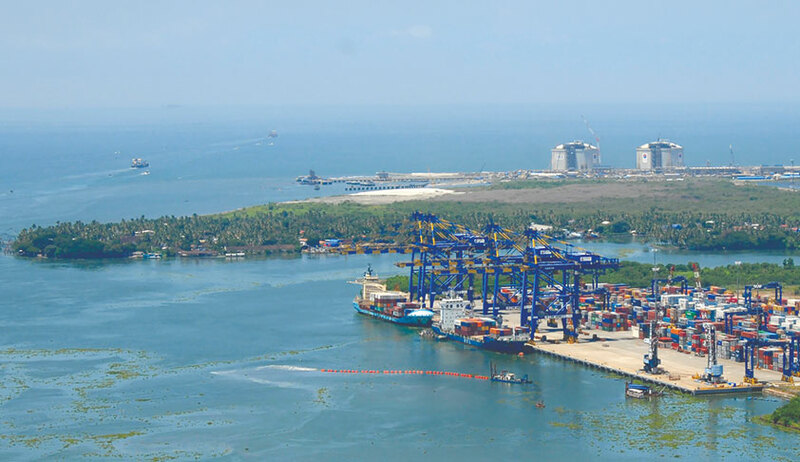 The issue before the high court was whether the liability to pay ‘ground rent’ on containers unloaded at Cochin Port, but not cleared by the consignees/importers and refused to be de-stuffed by the port, on the ground of inadequate storage space, can be imposed on the owners of the 3 vessel/steamer agents beyond the period of 75 days, fixed by the Tariff Authority of Major Ports, a statutory body constituted under Section 47A of the Major Port Trust Act, 1963. The order of the high court that there is no justification for the Port Trust to collect ‘ground rent’ charges in respect of the containers indefinitely, was challenged before the apex court. The bench referring to many earlier decisions in the subject observed that there is inconsistency and a larger bench need to resolve them.